Top international testing organizations and world-renowned software reviewers acknowledge Bitdefender’s solutions as the world’s most effective. In January 2015, Bitdefender won AV-Comparatives’ Product of the Year a second time, taking Gold awards in Proactive Malware Detection for its industry-leading heuristics, Real World Detection for accurate performance in real-life situations and Malware Removal for its thorough disinfection. At the same time, Bitdefender’s nearly undetectable impact on system performance won it Best Overall Speed. BitDefender US Store Product Comparison Page. 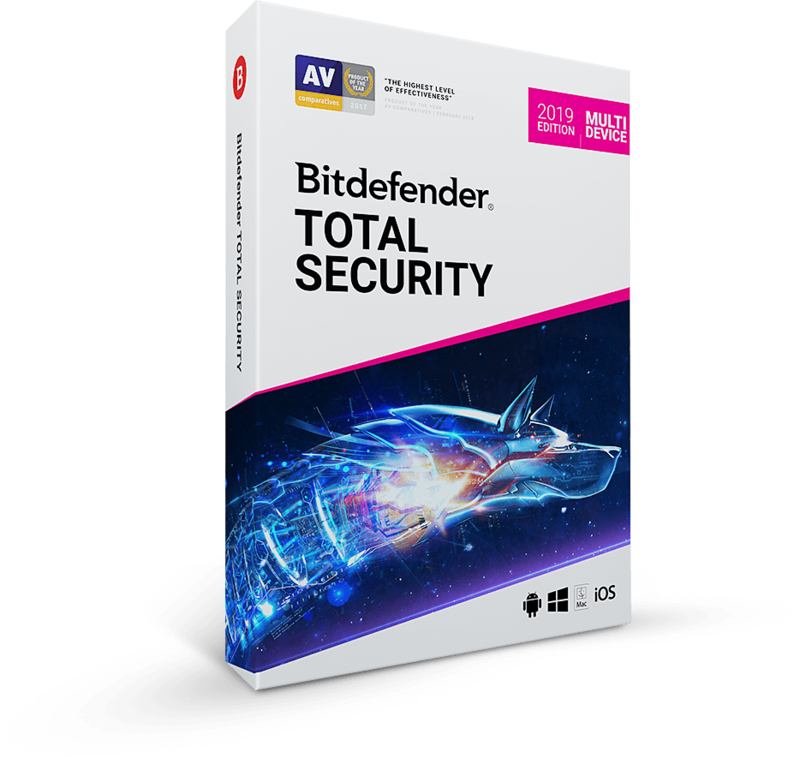 Compare and choose the Bitdefender version that is right for you. SurfRight “Hitman Pro” A “Second Opinion” malware scanner. Research shows that computers are still run a chance of getting infected because the existing anti virus program is not giving you a 100% protection. “32% of computers infected, despite presence of anti virus program.” Read more… Just relying on a single vendor is not sufficient to completely protect you. You do need a second source to make sure you are secure. But in most cases, installing a second anti virus program is not a viable solution. Two programs are affecting the performance of the computer dramatically, and sometimes even conflict causing the computer to crash. HitmanPro is designed to work alongside existing security programs without any conflicts. It scans the computer quickly (less than 5 minutes) and does not slow down the computer (except for the few minutes it is scanning). The actual verification of these potential malware files is then done on the Hitman Pro servers, the “Scan Cloud”, which incorporates a hosted multi-vendor scanning service. Hitman Pro 3 uses seven different anti-virus programs to analyze the suspicious files. Hitman Pro 3 can be used in addition to your existing anti-virus program to check if your current anti virus program is protecting you sufficiently.